Go Bus is one of the biggest companies of its kind in Estonia, offering charter trips nationally as well as in the Baltic States and Scandinavia. 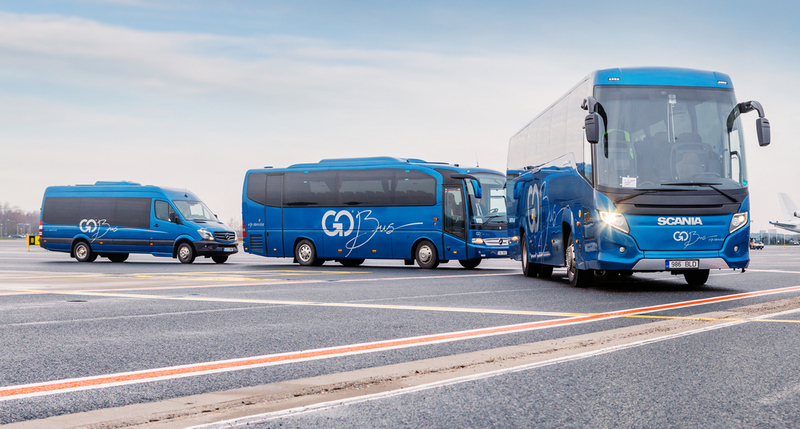 Our buses, in a fitting shade of Baltic Sea blue, are well placed to serve even the most demanding clients, from state delegations to those attending business meetings and celebratory events. Our first-rate service ensures that our passengers get where they need to go both safely and comfortably. The pride of the Go Bus fleet is its 25 brand new VIP buses, which we use to serve our most demanding customers. Each of these buses offers free WiFi, passengers can connect their laptops to the in-seat screens and the majority of the buses meet the Euro 6 emissions standard. 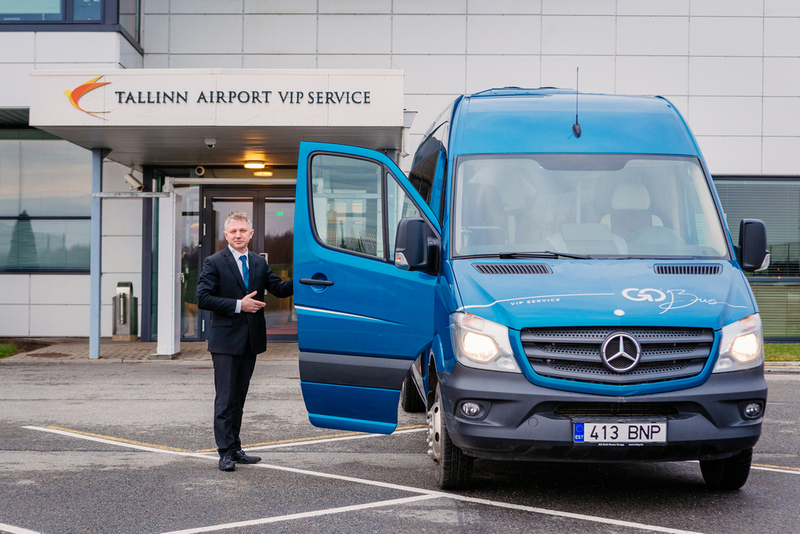 All of our VIP drivers speak at least two languages, are qualified as emergency vehicle drivers and have undergone extensive customer service training. See more about buses at Go Bus home page.